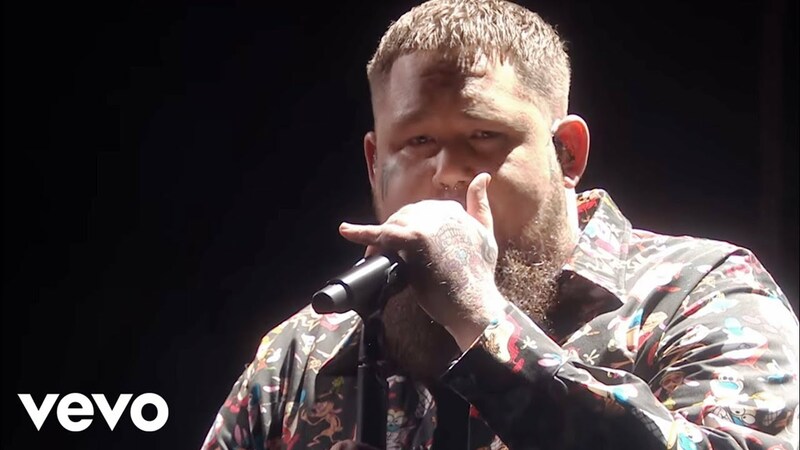 Rag'n'Bone Man | Official Website | Rag'n'Bone Man | Official Website - The official site for Rag'n'Bone Man. The debut album "Human" is out now! 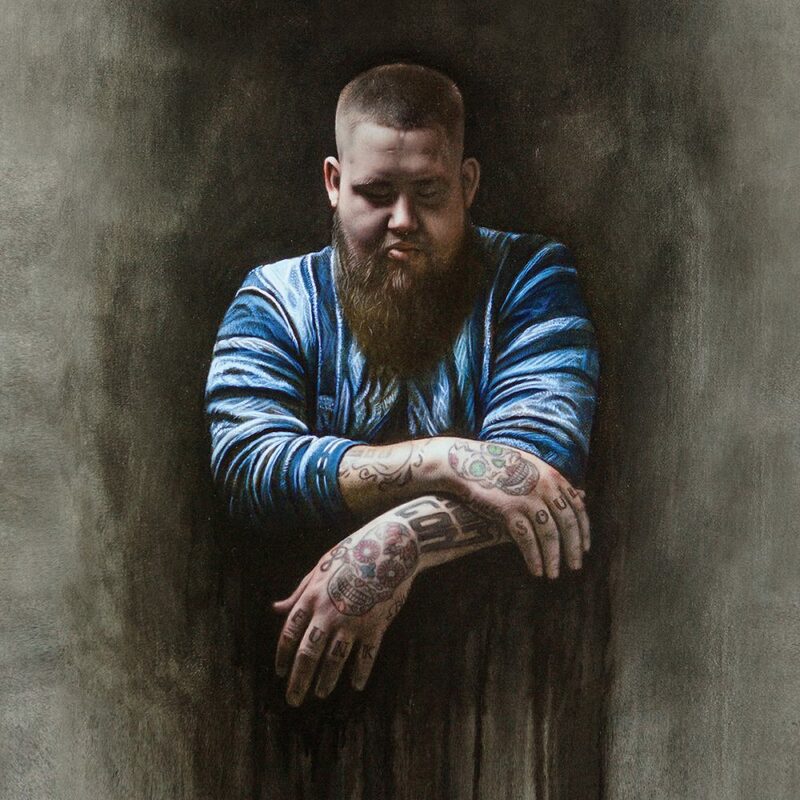 Join the official Rag’n’Bone Man newsletter to get early access to tour tickets, exclusive offers and news about new releases.